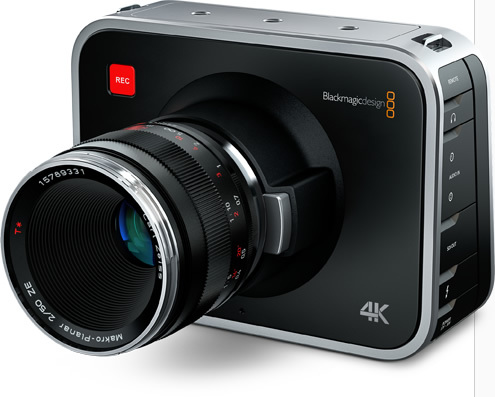 Rent a Blackmagic 4k Production camera at a basic budget rate and add all the accessories you might need or keep it simple. We love the Osmo. 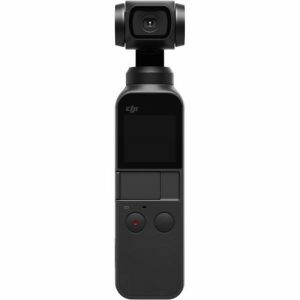 The Osmo Pocket is more of what we love with less of what we don’t love, which is to say – size. This shrinkydink version of the Osmo quickly became one of our favourite action cameras but also makes a great addition to any kit. 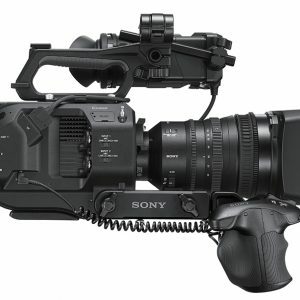 Rent a Sony FS7 markII and get some great improvements over the mark I. Electronic variable ND, Rec 2020, 14 stops of range and more! The mkI was one of our favourite cameras, the FS7M2 is even better! 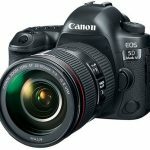 Need to shoot 4k raw on a budget? 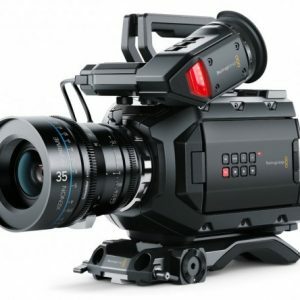 The Ursa Mini 4.6k does the job and does it well! 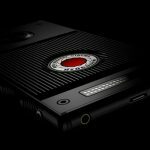 Compact, easy to use and light years better than the 4k version of the sensor, it offers real bang for the buck!